Mooney Demolition offers a huge selection of reclaimed floor bricks. 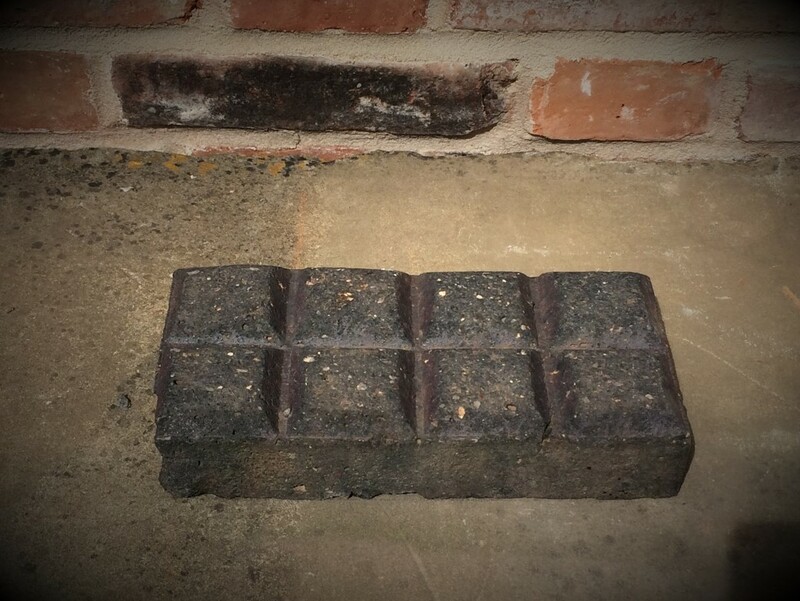 9×4″ and a half inch reclaimed floor bricks (we do these in red or buff). Stable bricks are generally used outside for paving and are 9×4.5″ in size, they are either red or blue and come with different patterns on top the most common are 2 squares.